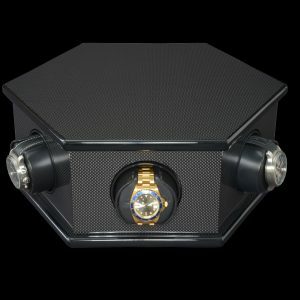 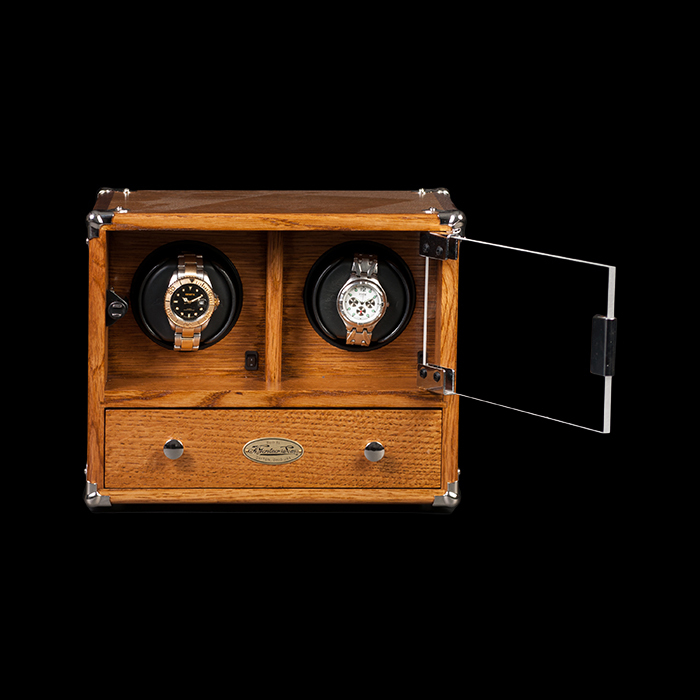 ORBITA Corporation, the world’s leader in quality Watchwinders, has announced the debut of THE GERSTNER WATCHWINDER. 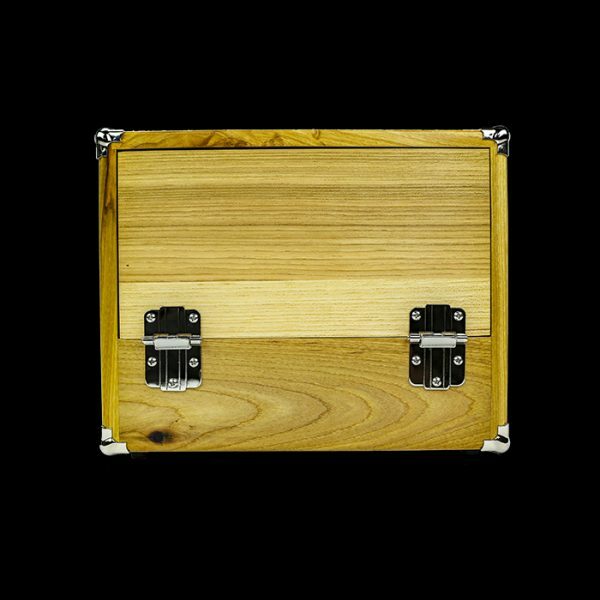 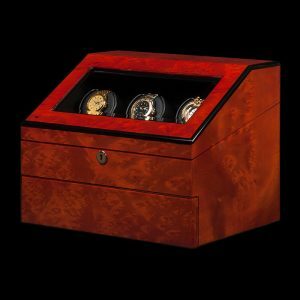 Like ORBITA winders, Gerstner Tool Chests have maintained the reputation of unmatched excellence, in terms of quality, performance, materials, and workmanship for generations. 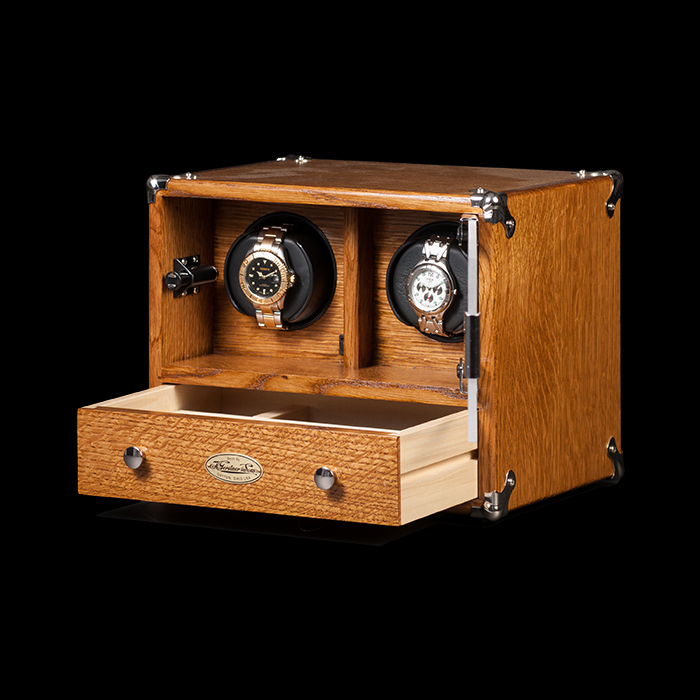 Now, the extraordinary chests can be purchased equipped with Orbita’s critically acclaimed automatic patented watchwinding systems. 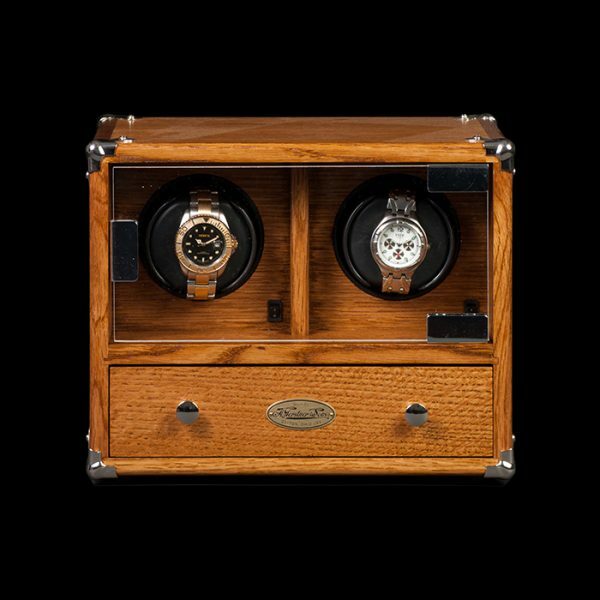 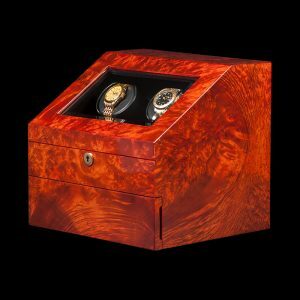 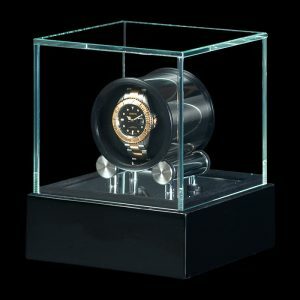 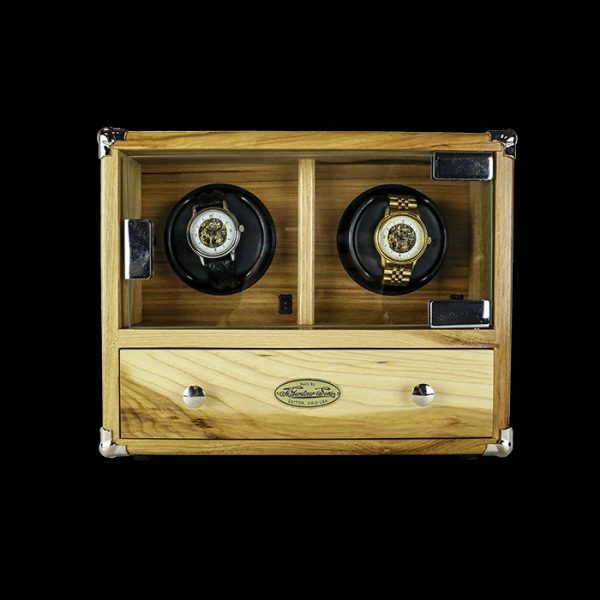 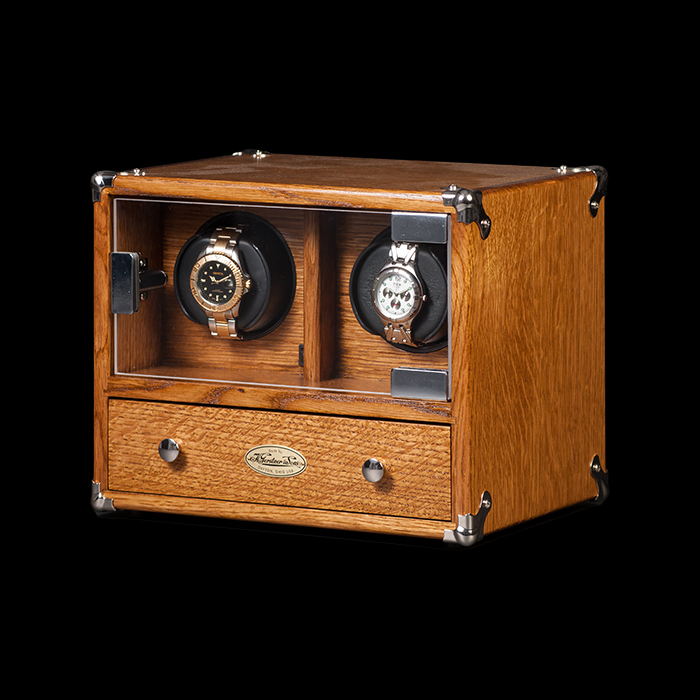 Available as a double Watchwinder, the unit will also be available with a storage drawer for additional watches. Made in the USA. 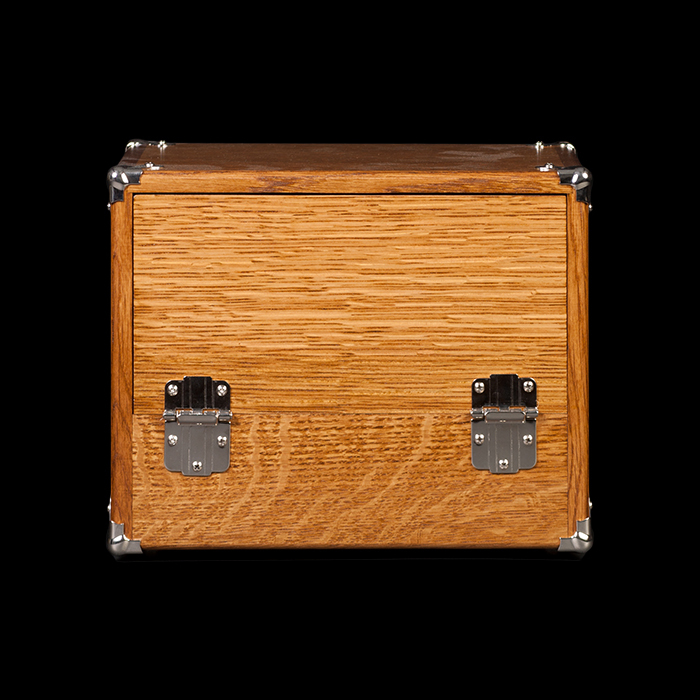 **Special Item, can only be purchased directly from Orbita.